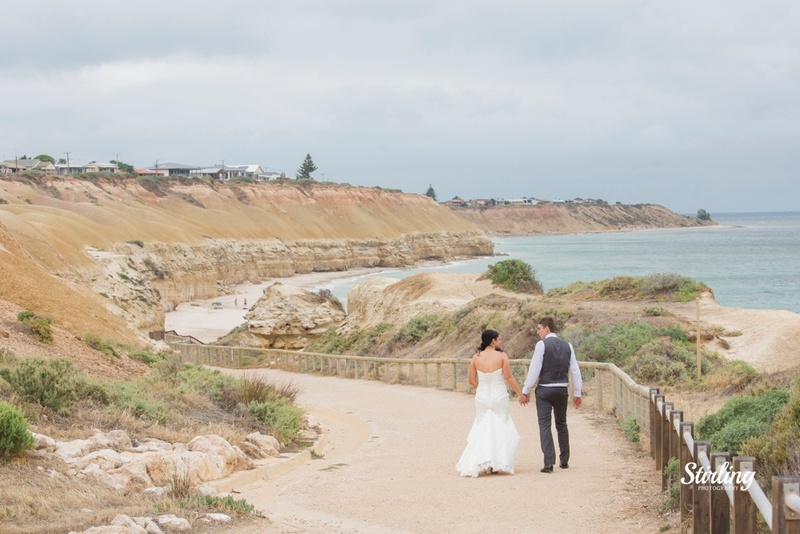 Posts tagged: "Adelaide wedding photography" » Stirling Photography – Wedding photography and lifestlye portraits in Adelaide, South Australia and Beyond. Sometimes you photograph couples that make you smile. It’s my job to make them smile, to help make their day as effortless, fun and relaxed as possible. So when the tables are turned and I am around two souls who make me grin from ear to ear I know we are onto something special. 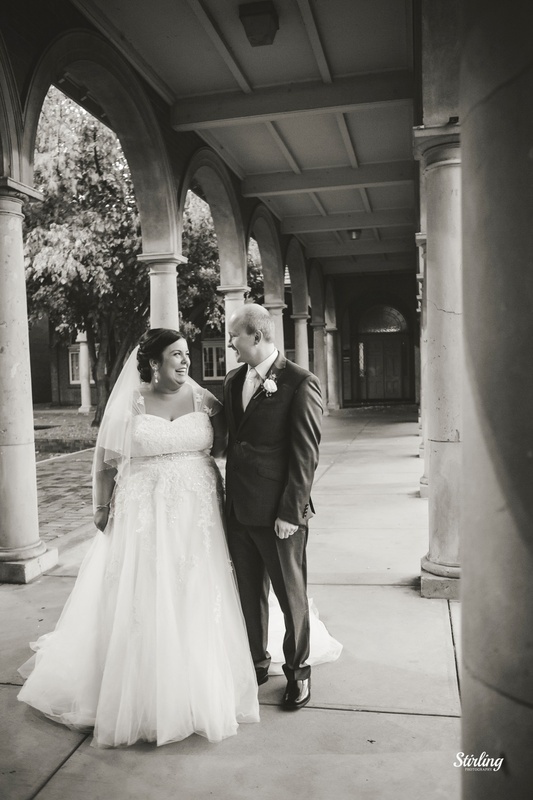 On Miranda and Michael’s wedding day to say they made me smile was an understatement. They are two of the kindest and genuine people you could meet. The love they have for each other is easy, overflowing and infectious. I knew the first time we met that these two would be a dream to photograph because of how naturally they fit together. On the big day something happened that I wasn’t expecting. It made me stand back and take note. Let me back up and explain…. 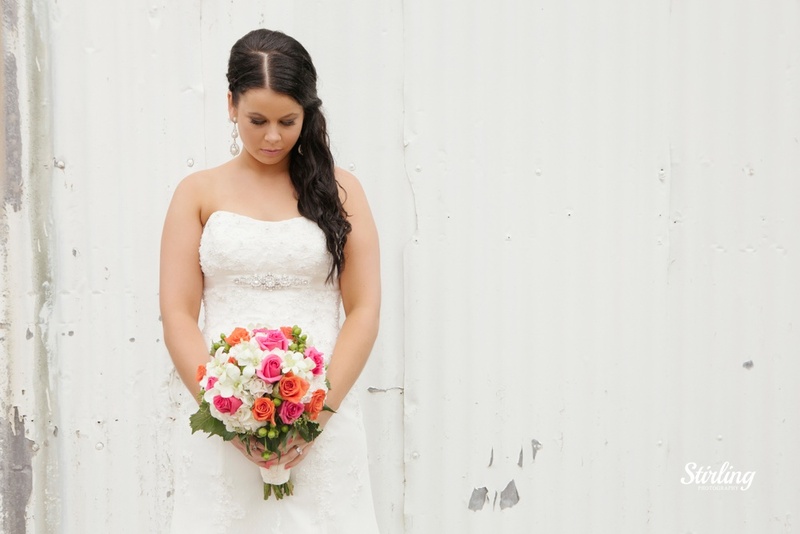 At times us wedding photographers have to stop and consider what we do and why we do it. We have to be continually filling our buckets with creativity, with energy and with an appreciation for the gift that is our profession. We do this so we can be present, be aware and be available to capture a wedding day the way it deserves. Usually we have to be the ones on point, ready to deal with anything, to be the calm in the storm, the encouraging voice, the bow tying button hole fixing whatever it takes person to help create a space so you can simply be present and make the most of your special day. This is my norm, its part of my vocation and a part I love as I love making other peoples dreams and visions a reality and doing whatever I can to make it happen. But this takes a lot out of photographers, some days are harder than others to get into that space. Sometimes we need to stop. Need to give ourselves space to refuel. Space to create some of our own memories so we are full to give out. 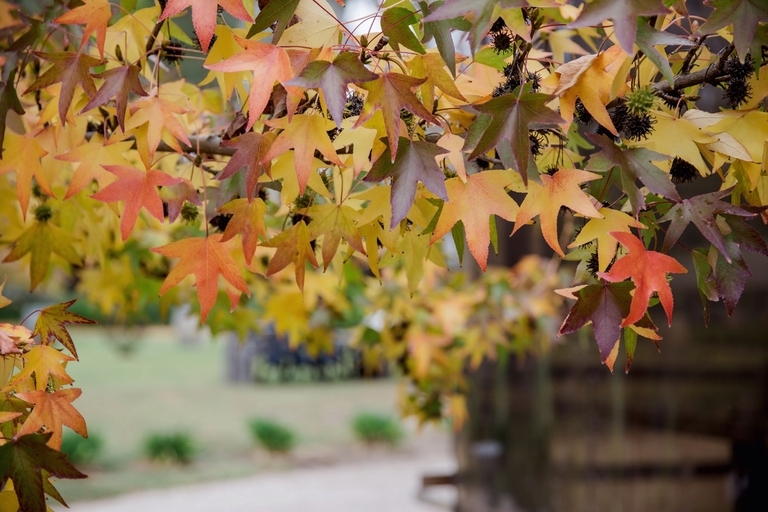 Sometimes we need to intentionally refocus to the who and why we do what we do. Then sometimes something happens, something that makes our buckets overflow. For me every time its something different. Something new, a new focal point to see a new perspective of why I am fortunate to do what I do. It was beautifully planned, they thought of everything. 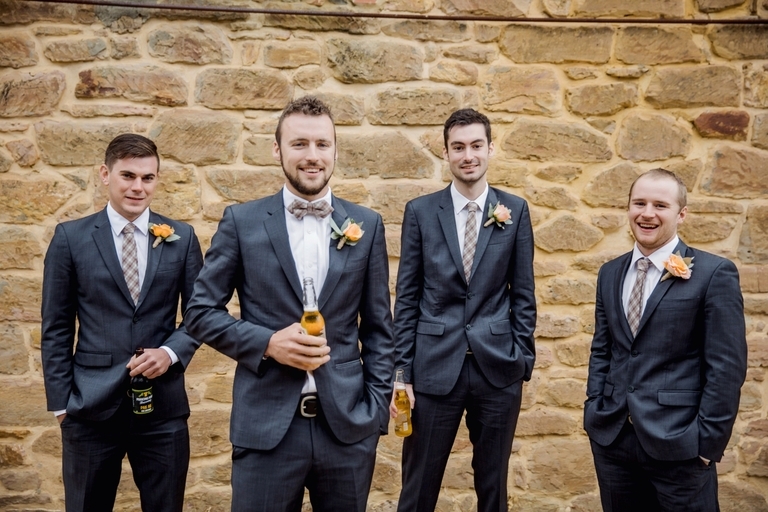 They are originally from Melbourne and moved to Adelaide recently. Most of their guests were from interstate and coming to Adelaide for these two. At every step their intention was to make it as easy, enjoyable and inclusive of their near and dear. This was their focus, to celebrate the coming together. So they chose the stunning Ayer’s House to host so it was easy for guests to stay in the city and get two and from, they gathered info on where to eat, where has the best coffee, highlights to see, their day had time to enjoy their loved ones. Their wooden banquet tables were set so conversations could be had. They didn’t have a traditional bridal table rather choosing to sit with their loved ones and the left the two spaces in front of them free so people could come and chat throughout the night. You could tell all these touches came out of who they were as people and who they are to date is a lot to do with the wonderful people in their lives. It was a beautiful occasion and a dream to photograph. THEY ARE A DREAM TO PHOTOGRAPH!!! This in itself would usually bowl me over with emotion and fill my bucket but it wasn’t just that ‘their day’ was beautiful. It was because from the moment I walked into the salon in the morning I was touched by openness of love I was invited into. It wasn’t just two people making me smile but an entourage. Their families were so warm and loving, It was the first day I met Miranda’s family yet I felt an ease with them like I had known them for years. I could see the connections of friends and family, felt the care of one another and was swept into it. I laughed and cried with everyone else and somewhere in their amongst the 80 people making me smile from ear to ear I could see the wonderful threads coming together like a beautiful tapestry that had made these two who they are. Each thread made the tapestry more intricate, more beautiful and added strength to this work of art. 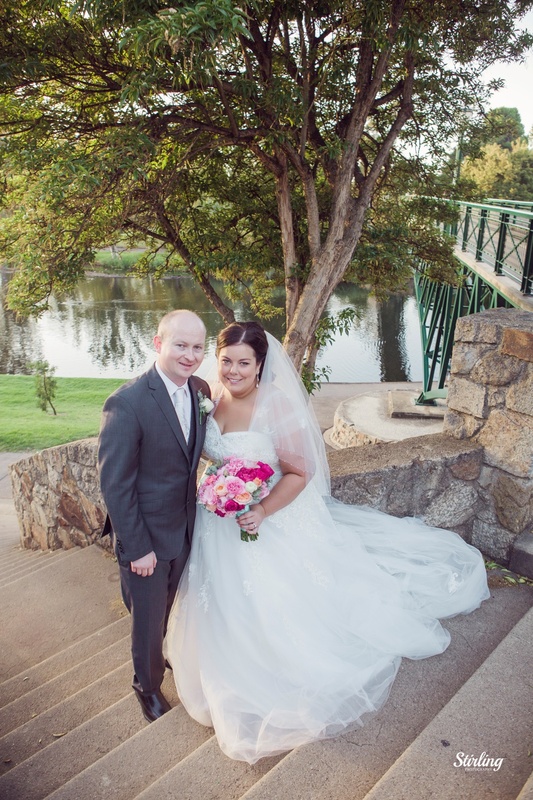 Miranda and Michael’s wedding day was a beautiful work of art that had taken a lifetime to craft. I could see how the landscape of this piece had formed over time by the memories and people in their lives. The layers of thread that was added on their wedding day brought a new hue and focal point to this work of art, one that will continue to be crafted over a lifetime. 2014 has been a huge year both professionally and personally. It has been one of those years that refines you and has been a year that while personally it has been hard it has been a year I am truly thankful for. It has been a year where I have had a new level of value place on the importance of love. A year where I have profoundly appreciated the relationships in my life. The most special of these relationships have been refined through heartache and joy. Its an odd mix I know but personally the juxtaposition of these two elements have been my reality but also my gift this year. It has been a year of refocusing and a year where I have seen love in new ways and this new focus has given me a deepened passion for my photography. Professionally this year has been a gift! 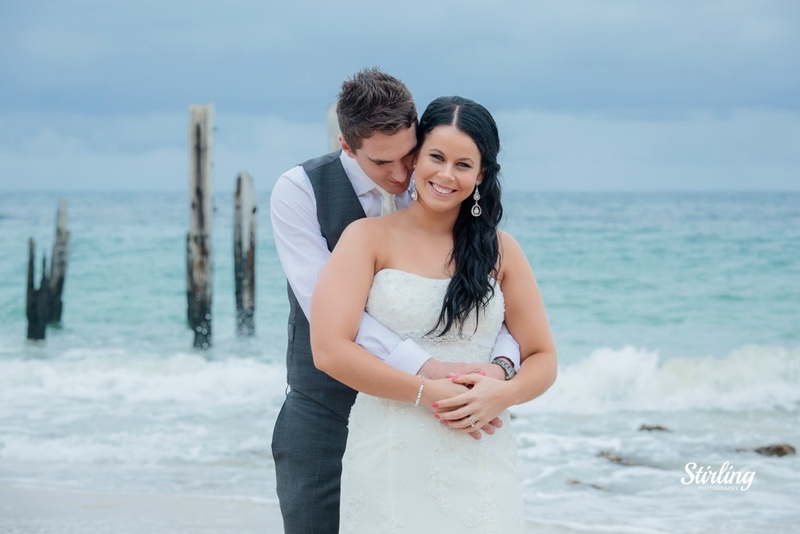 I have worked with so many amazing people, couples, families, businesses and wedding industry professionals. I have been inspired by their talent, stories and love! I have been energised by you all and have made some truly remarkable friends along the way. As 2014 is wrapping up I am in awe of how lucky I am to be doing what I do and to be taking this phenomenal journey with you. So I thought what more fitting way to cap off this year than sharing my year through my lens. 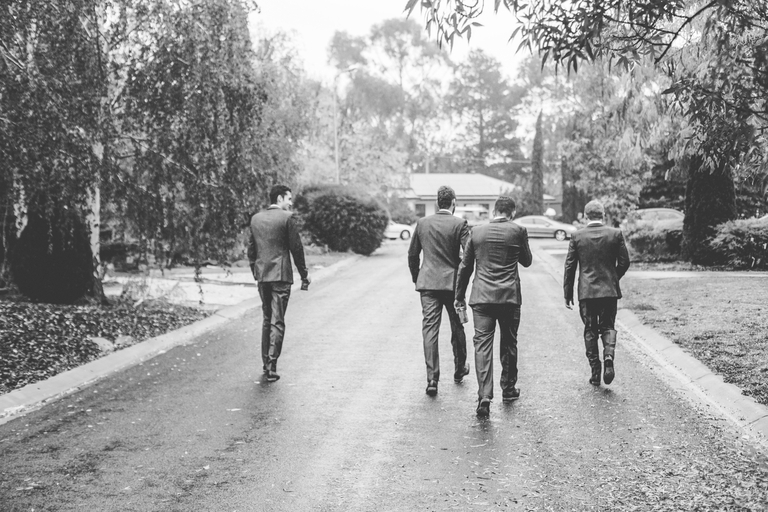 Here are some of the wedding memories of 2014. My year started with two weddings on the first weekend of 2014. Kate and Richard’s as well as Jeremy and Grace’s. Both kept me smiling all day. Dancing all night and knowing this year would be a crazing and amazing ride. Little did I know that it would be the same ride for these two couples with BOTH couples welcoming little baby girls into this world before the year was out. If two couple and two baby girls wasn’t amazing enough I also had the delightful pleasure of photographing two sisters who both got married to the men of their dreams this year. 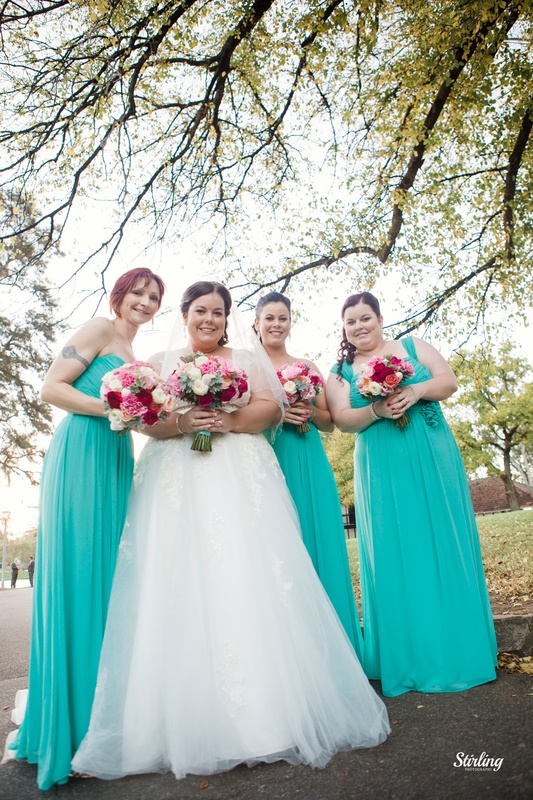 Ashley + Ashleigh held their I Do’s at the stunning Middlebrook Estate. It was such a fun day. 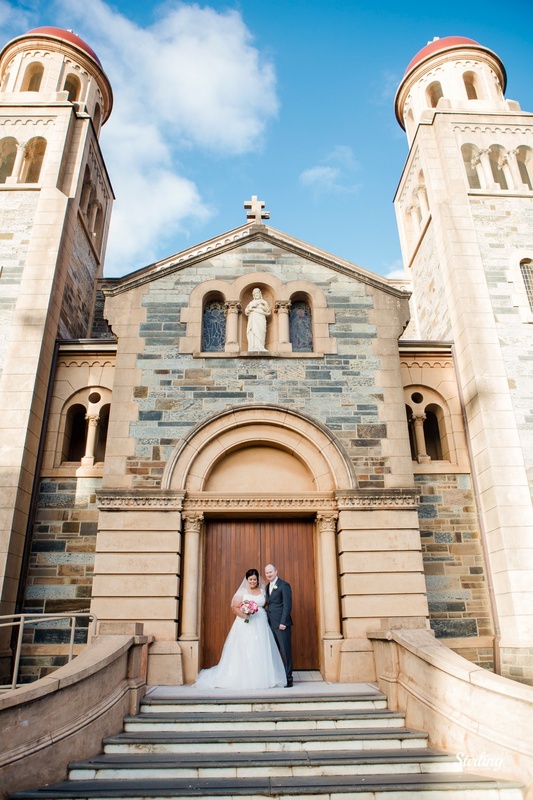 Samantha and Rowland had a stunning wedding getting married in Samantha’s high school chapel at Sacred Heart. It was just divine. 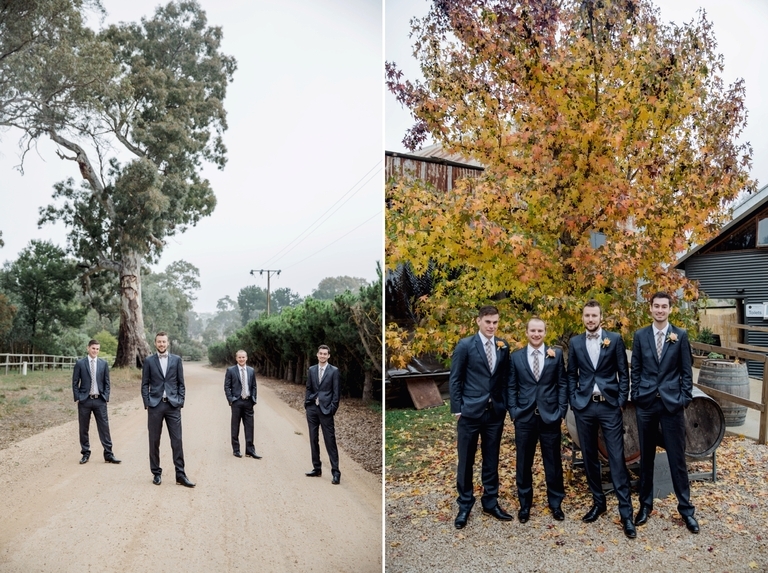 My Valentines day taught me all you need is one date and your dreams will come true at Danielle + Adam’s wedding at one of my all time favourite venues Glen Ewin Estate. 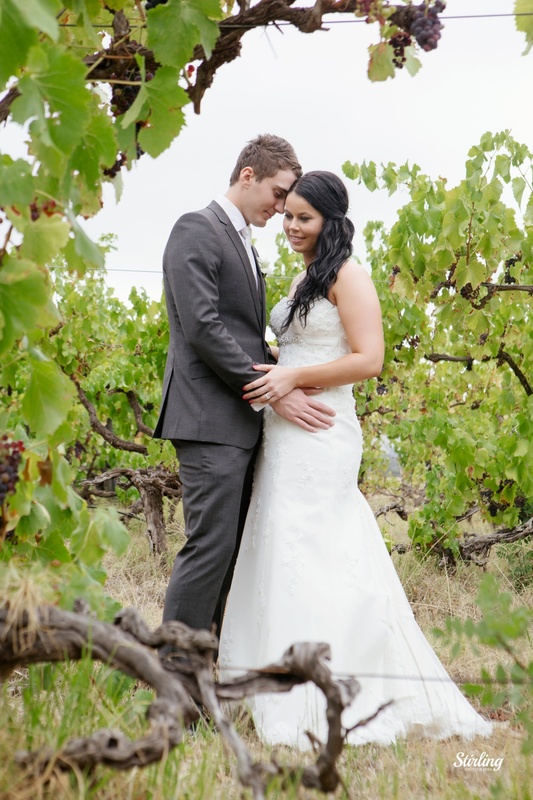 Just a few short days after Christmas I also shot my last wedding for 2014 at Glen Ewin. 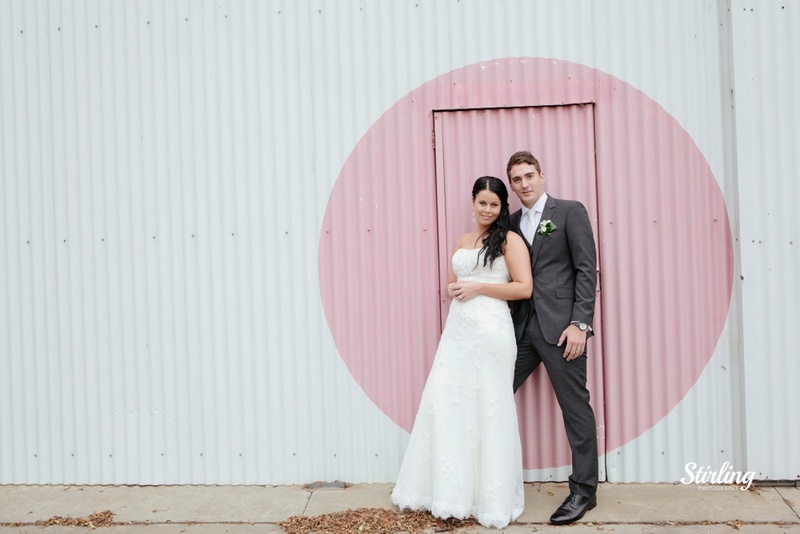 It was divine Kelly, her mum Louise and everyone involved did a stellar job… Here is just a tiny sneak peek! 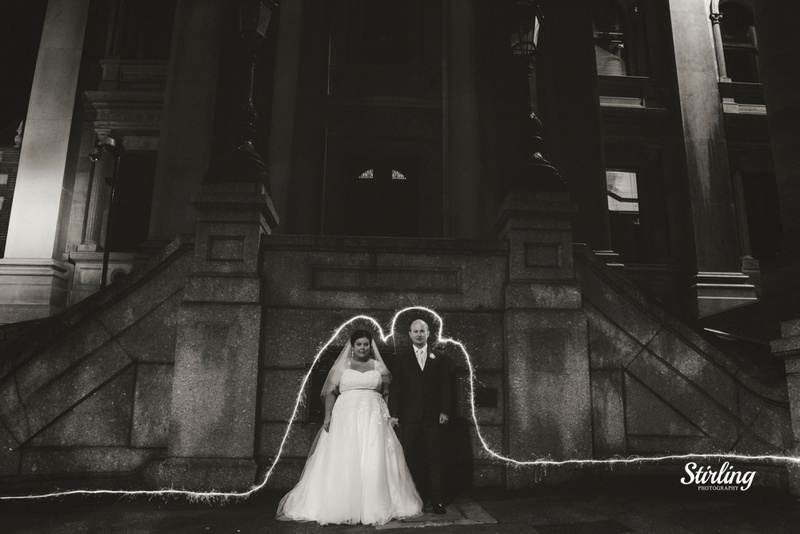 We lit up the sky at Hayle + Shannon’s big day. Discovered the force at Melissa + Ben’s oh so fun wedding. 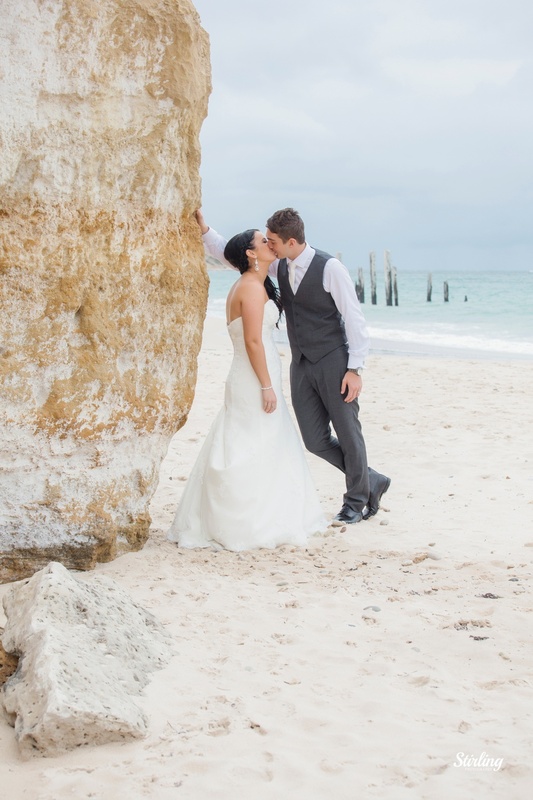 I got to travel for some truly AMAZING weddings. First I travelled West to Sally + JR’s wedding. Then East to Tracey + Blake’s best day ever!! It has been a truly beautiful year spent with some of the most amazing people. So thank you for allowing myself and my camera into your lives. Ultimate Hampers - Wow what a year in review! Some really amazing photos and I adored all of them. My favourite ones if I had to pick would be the star wars themed ones. So awesome to see the couples really having fun on their wedding days and creating a few fun shots.